It’s time once again to take a look at plug-in electric car sales in Canada. 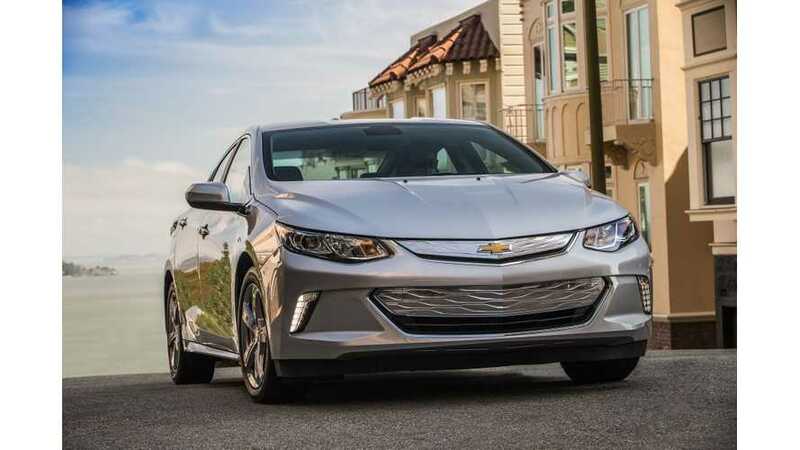 Less and less automakers report plug-in electric car sales in Canada now, so the list of vehicles below has dwindled down significantly to just a few of the major models. 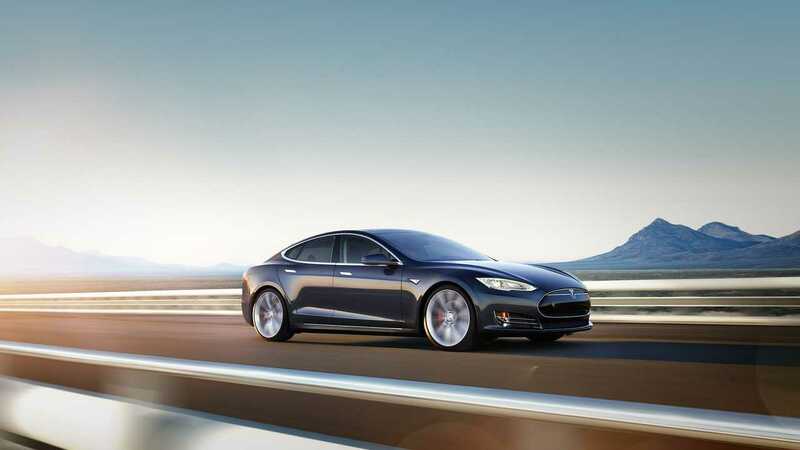 No matter, a very few models still make up the vast majority of the plug-in sales. 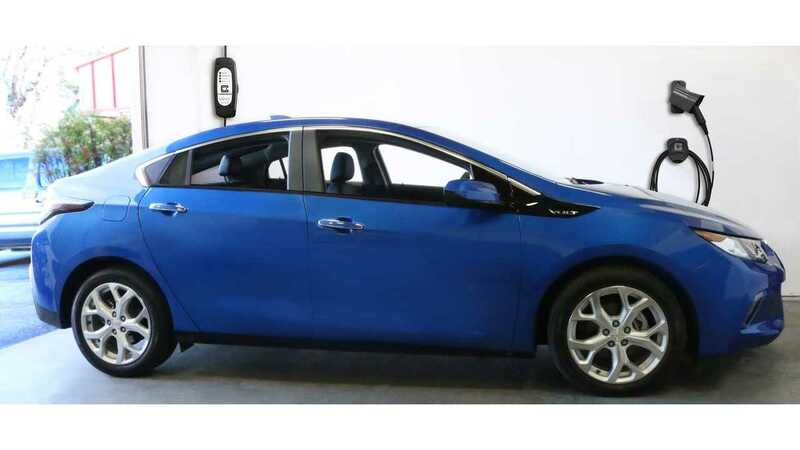 The Chevrolet Volt, after selling an impressive 246 units in March, followed that up with even more sold in April. 260 to be precise. Meanwhile, while sales of the Nissan LEAF were just 98 in March, that figure jumped all the way up to 152 in April. Cadillac sold ZERO ELRs last month in Canada, while Mitsubishi sold 14 i-MiEVs. BMW i sales (i3 and i8 combined) checked in at 67 units in April. Unfortunately, those are the only known figures for plug-in electric car sales in April at this time. Additional registration data will fill in some of the blanks at a later date.